Many advertisers face the worst dilemma planning for Google AdWords campaigns. Google AdWords has created an excellent campaign set-up and can cover almost any generic search. But in reality, most of the conversions are achieved through the omnipresent brand campaign. On the other hand, few sellers are of the idea that Google Adwords cannot create many sales, without spending heavily. However, the reason for this is simply the difference in buying behavior, which in particular affects the buying decisions. Customers first notice a general add-on your shop, see a brand display again then decide to buy the product. Stats say in the case of Google Adwords, most of the conversions happen mainly because of a brand keyword. Sellers have no idea which customers see their ad and how much conversion rate would they achieve. This is more of a marketer game, you have to decide on the initial keyword, based on the market feedback. This observation is very important for a seller. Know and understand what are the search terms customers generally use to search for the product sold by you. Google is a giant when it comes to an advertising platform and it offers several kinds of advertising. When you search for a product on Google, exact products images and prices come at the top of the page. These products may be from different websites. Being paid ads, these advertisements have “Sponsored” text written at the top right corner. As these search results come with the image too, they are more likely to be clicked from an ad standpoint than the textual ones. These are the text ads for a search result on Google. It has a label of ‘Ad’ on it to denote that they come from advertising. You can add subsections of your website to this page, E.g. Contact us section. This would be displayed as a link in the advertisement. If a user visits your website and leaves, then the advertisement for your product will start showing up on the websites that are visited by the user. A lot of users are initially undecided as to what to buy. They research and compare products across multiple sites. But the guy might be the potential customer. 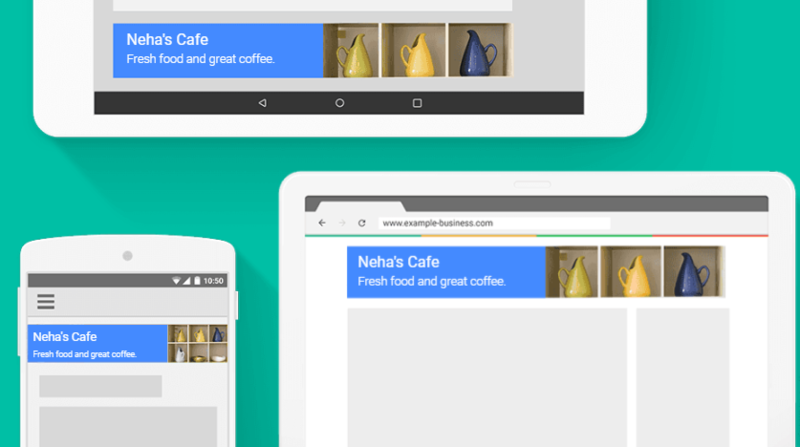 Showing your product Ads on websites that they visit, has a higher likelihood of converting. If they find the same product with an offer, conversion becomes even easier. Display advertising is a type of online advertising that comes in several forms, including banner ads, rich media and more. Unlike text-based ads, display advertising relies on elements such as images, audio, and video to communicate an advertising message. With this model of advertising, you can display ads based on demographics and interests. Unlike re-marketing ads, you can’t target specific customers. But can target the kind of audience that you want. 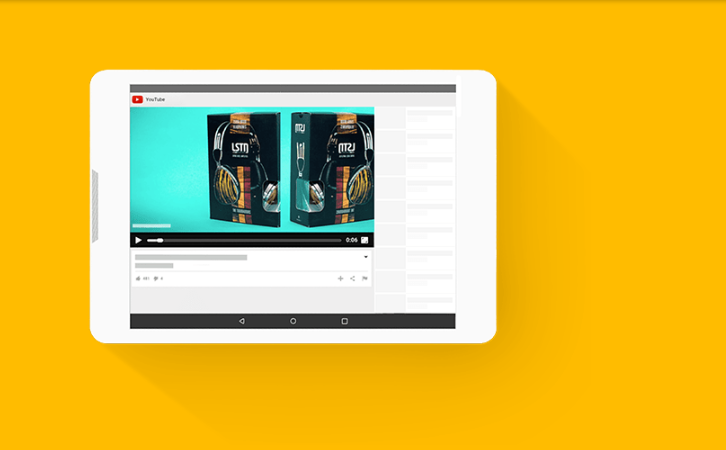 Video advertising is mainly through the advertisements that appear in YouTube Videos. The videos are shown only to the customers you want and pay only when they watch your video. Going for video advertising would require the added work of creating video content for the ad. This kind of advertising may not be the best for new sellers and would work better if you already have a brand name. To take account of these changing requirements for advertisers, Google now also allows AdWords to choose from different attribution models. This setting is to be made on the conversion plane. So it is not possible to make different settings for different campaigns, but it is quite possible to assign individual attribution models to different desired actions. The actions referred to the path of conversions. This is the already the known setting, each conversion is attributed to the last indirect jump. 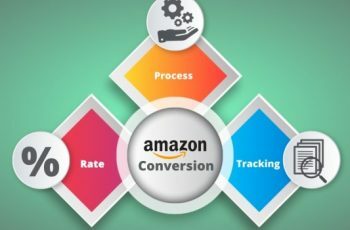 The addition of indirect clicks is important because no conversion will be sent to the tracking tools for any conversion that is obtained when the shop or the website is accessed directly. This is one of the first click, (usually 30 days) that takes place within the cookie lifetime of your product display on a channel. This model distributes the conversion on all channels involved in equal parts, here so it can also lead to decimals in the financial statements. For example, if a user first clicks on an AdWords ad, then in a newsletter, and then on an organic search result, each channel receives 0.33 conversions. This is similar to the linear model, but here both the first click and the last is given a weighting of 40% and the intermediate, the remaining 20% share. 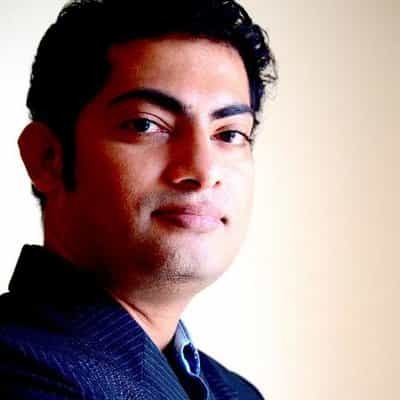 This attribution follows the approach for those channels that shows the total number of Google AdWords interactions (ad clicks, ad impressions) which assisted/helped in completing a conversion. The algorithmic attribution model offered by Google Adwords is ‘Data-Driven Attribution Model’. Data-driven looks at all the clicks on your search ads, then it compares the click paths of customers who convert vs. the click path of customers who don’t. 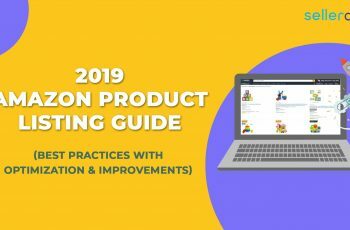 The model identifies patterns of clicks that lead to conversions and then they basically overlay that onto your campaigns they tell you how valuable your campaigns are based on this wide array of search behavior. Which of these models is the best for the respective business model can of course also be the basis for many discussions in the company. To get an overview of the possible new distribution, you can test attribution modeling for a defined period of time in your AdWords account. This can be accessed in the “Tools” tab. Google has its own tool that allows you to track all the activities that occur after you click on the ad on your site. If you want to use Google AdWords for your e-commerce shop, accurate tracking is essential. 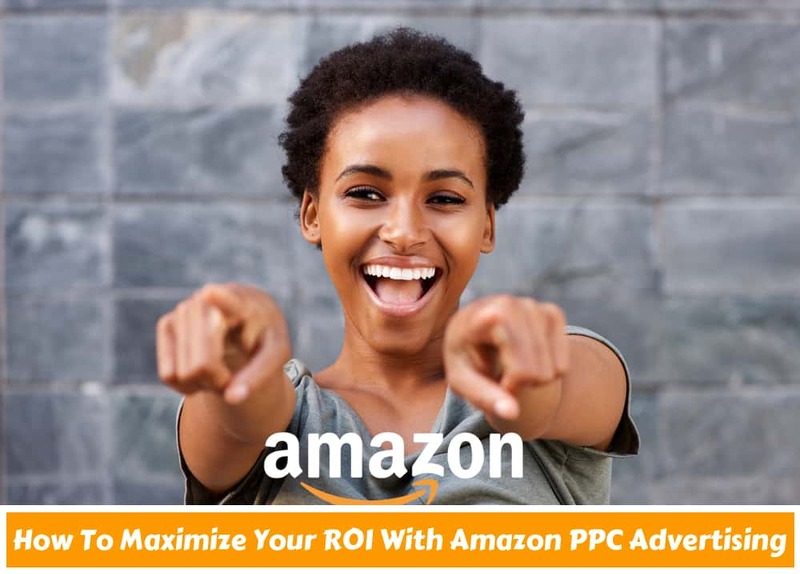 This is the only way to understand how many conversions your ads have generated, how much revenue your costs have to face, and which campaigns perform particularly well or particularly badly. It is also a prerequisite for optimizing your campaigns to achieve your goals. Be sure to determine how much you are willing to spend per conversion. This is the only way to make your AdWords campaigns profitable. Our tip: Set a maximum cost-per-revenue (CPR). CPR is the ratio between cost and turnover (CPR = cost/turnover). Of course, the amount that can be invested is an individual choice and depends on how high your margin is and what profit and discount margins are taken into account. Advantage: If you are able to stabilize your target CPR, you will always have exactly the same amount of revenue. So you do not have to worry about total expenditure or maximum budgets. The right account structure makes the difference! Campaigns and Ad groups are the two main hierarchical levels that shape the structure of your account. At what level it should be divided into brands, product categories, topics or products cannot be generalized. The basic structure must be developed individually for your product and performance portfolio. 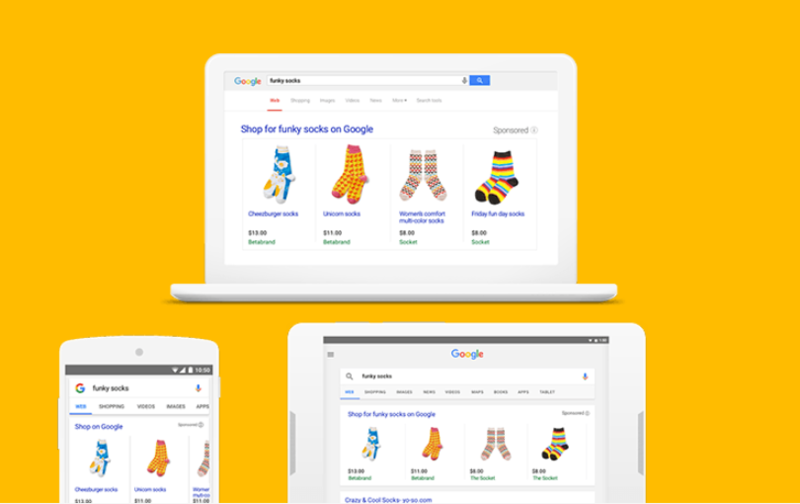 There is a golden rule that every e-commerce store should consider while running Google AdWord campaigns. Separate brand keywords from generic keywords. Set up your own campaign for all search queries directly related to your brand (brand name, URL, badge, etc.). Since brand keywords rarely have competition and are assigned a high-quality score by Google, you should pay relatively low prices for click rates. Since the intention of the seeker is to visit your site, click-through rate and conversion rate will be much higher than in the generic campaigns. Catch the branded keywords in isolation, avoiding the performance of your remaining campaigns being diluted by the brand traffic. Only in this way can you judge and optimize the branded words. The performance of the brand campaign is primarily dependent on the demand for your brand or the familiarity of your shop. It hardly requires any optimization. The primary campaigns are primarily structured and oriented. Whats more important is what is happening at the Ad group level. Each Ad group is for a search term, a particular search phrase or a product. Let’s assume, for example, “Nike Sportswear”. A high content consistency between the selected keyword and the content of the landing page, as well as a good CTR, means that Google assigns a higher Quality Score to the keyword. 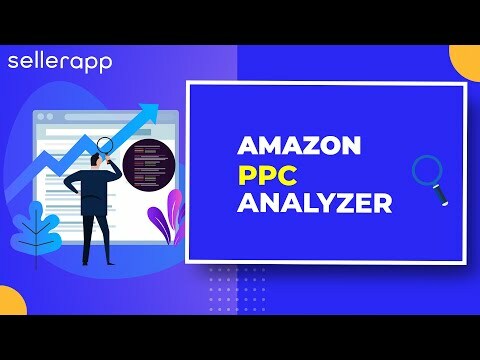 A higher quality score, in turn, means that the cost-per-click ( CPC ) decreases with the same position or that the position of your ads improves when the CPC bids remain the same. 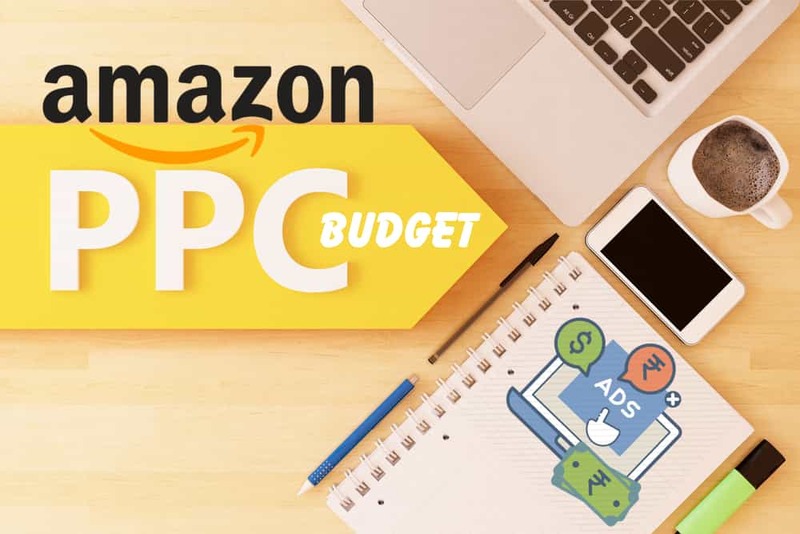 If you want to make the most of Google AdWords for your e-commerce store, you should not make the mistake of simply acting on the slogan “More helps a lot”. It’s not about getting the maximum amount of traffic, it’s about converting them to the end product. If the user does not find what he is looking for on the page he is landing, he will not buy or convert. You pay for the click anyway. Therefore, make sure that your ads appear only for search queries that are relevant to them. Use the Google Keyword Options to determine the variations of your search terms. In the beginning, target a wider network of customers. As time passes by you will have to become more and more specific to get only qualified traffic. In addition to normal keywords, you can also post negative keywords. If your search query contains one of these words, your ad will not be played. Let’s say there is a huge demand for “sporthose nike pink”, but you will not have a single pink sports pants from Nike in the assortment. As soon as you choose “pink” as a negative keyword, your ad will no longer appear in this search phrase and will not cause you any unnecessary costs. If the feed quality is correct, it goes into the campaign control. This is where Google AdWords is the default campaign type for the Google Shopping campaign (GSC). The setup of a shopping campaign is very simple. Create a GSC ad, create a feed, link Google AdWords, create a campaign and set CPC. However, in practice, a more extensive optimization is often necessary in order to achieve the desired results. 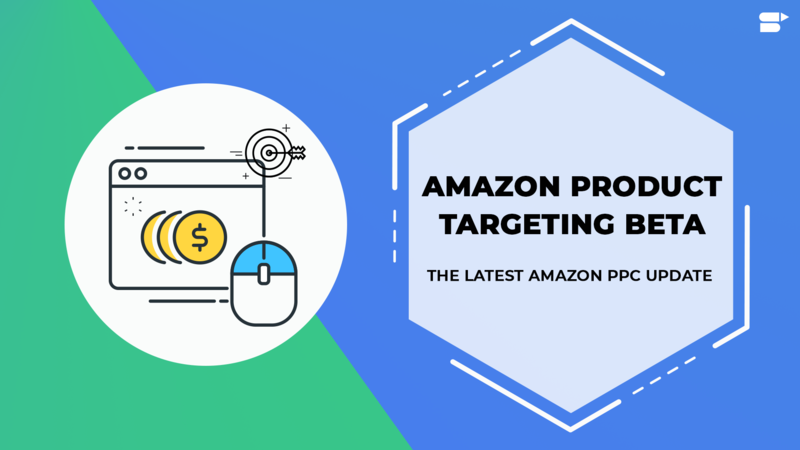 There are several ways to optimize Google Shopping campaigns for better Amazon conversion rate. Two of the most promising variants are controlled according to search queries and product margins. In order to manage campaigns according to search queries, you should first check the search queries for your own products. In contrast to product-specific terms, generic terms often have poor performance. Therefore, it is very useful to advertise the various terms with different campaigns and different CPCs. The margin control is similar. For this purpose, the respective product margin can be transferred via user-defined columns in the data feed. 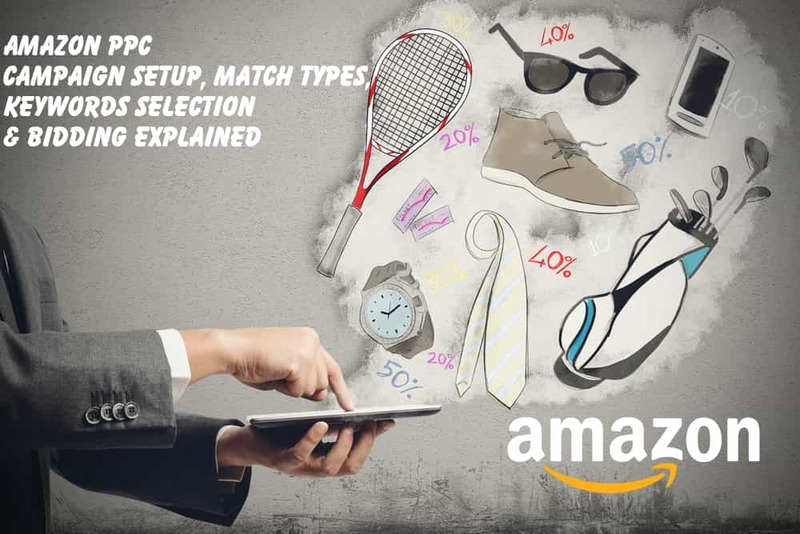 This allows the CPC to be optimally matched to the respective product margin. At the same time, it is not possible to combine the two strategies at the same time. 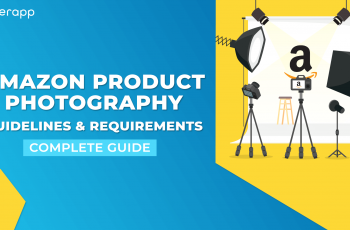 A high focus should be on setting a CPC on the product level in both variants, in order to allow an exact cost control per product. 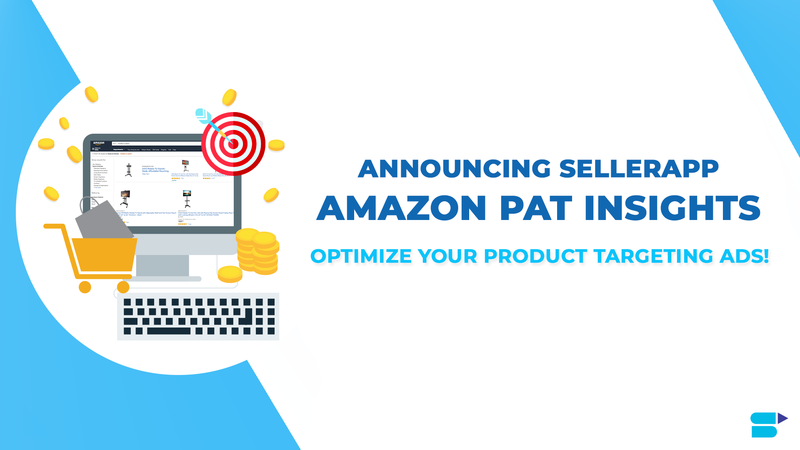 Using a highly integrated tool like SellerApp Amazon data analytics can ease your Amazon advertising process. 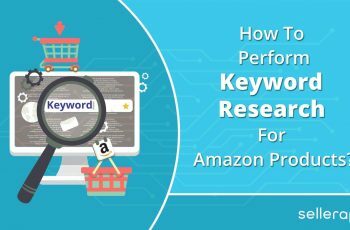 Find long tail keywords that have the highest search demands and are banked by your competitor Sellers and products, even keep a track watch their activities. Sign up to find more interesting tools!